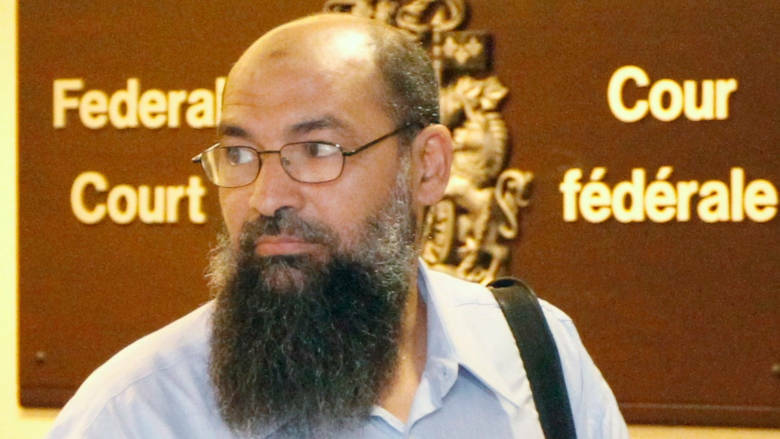 OTTAWA — The Supreme Court of Canada will not hear a terror suspect’s bid to stave off the federal government’s effort to deport him on security grounds. The government is trying to remove Mohamed Mahjoub, 58, using a national security certificate, claiming he was a high-ranking member of an Islamic terrorist organization. The Egyptian-born man, married with three children, came to Canada in 1995 and attained refugee status. Arrested in 2000, interviewed by CSIS half a dozen times, and now after a short 18 years he’s finally going to get the boot.